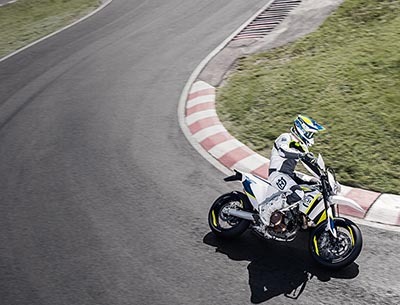 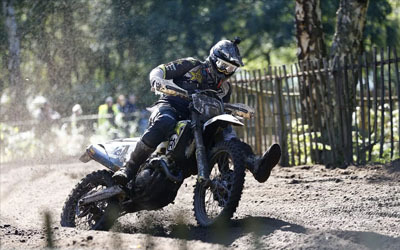 Husqvarna are taking the street bike industry by storm! 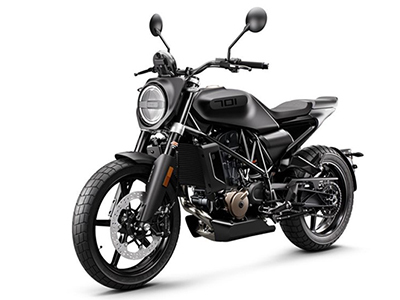 And their latest release the 2019 Svartpilen 701 has just touched down at AMS4Husky HQ. 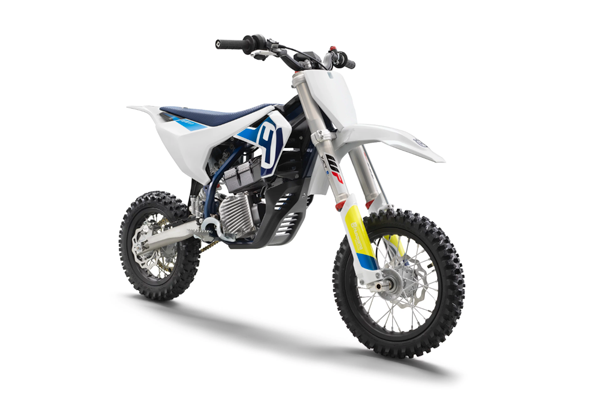 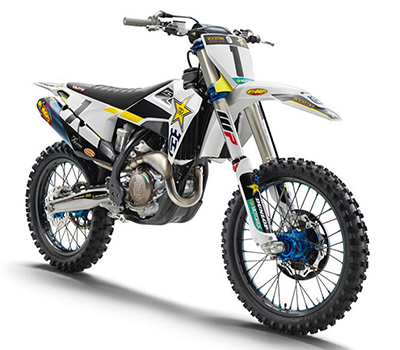 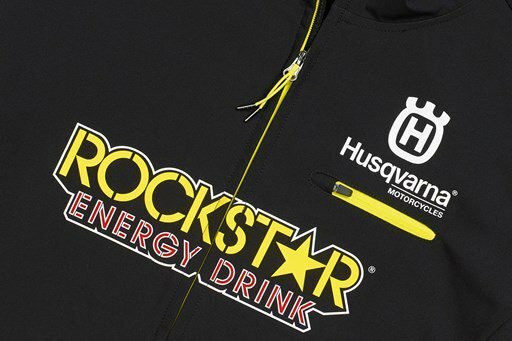 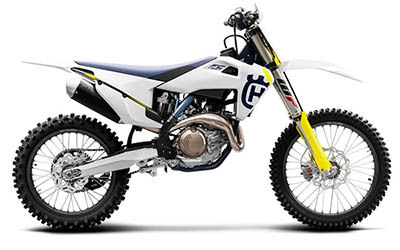 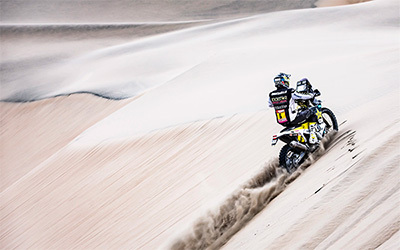 Husqvarna have started the new year with a bang, announcing a new production FC450 model that’s the basis of the bikes to be used by Rockstar Energy Husqvarna Factory Racing’s AMA Supercross Champions Jason Anderson and Zach Osborne throughout the 2019 season.